Will Chicagos's top prosecutor resign over Smolett case? Chicago's police union has demanded the resignation of Cook County State's Attorney Kimberly Foxx after prosecutors dropped 16 felony counts against "Empire" actor Jussie Smollett. The city's Fraternal Order of Police and suburban police chief associations in the Chicago area announced a "no confidence" vote against Foxx during a joint press conference Thursday afternoon. "We are grateful for the top police officials here with one united voice to demand the resignation of Cook County State's Attorney Kimberly Foxx," Kevin Graham, president of the Fraternal Order of Police, said Thursday. Graham said the vote was about more than the Smollett case, but noted that the high-profile incident undermined the public's confidence in Chicago's criminal justice system. But Foxx said Thursday that she is proud of her record. "I was elected by the people of Cook County to pursue community safety, prevent harm, and uphold the values of fairness and equal justice," Foxx said in a statement. "I'm proud of my record in doing that, and I plan to do so through the end of my term and, if the people so will it, into the future." 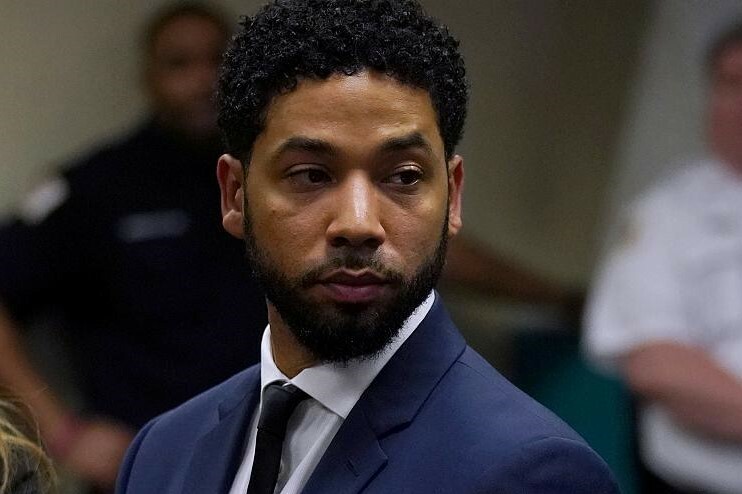 Smollett was indicted by a grand juryon 16 charges of felony disorderly conduct after allegedly lying to police about being the victim of a racist and homophobic hate crime on March 8. The actor told officers in January that masked men hurled racist and homophobic slurs before beating him. Chicago police said after interviewing two brothers identified as persons of interest in the case that Smollett paid the brothers $3,500 to orchestrate the attack. A little more than two weeks after the indictment, prosecutors dropped all the charges against Smollett in an unannounced court hearing.The court filing on Smollett has been sealed.